The Chairman of the National Peace Council (NPC) has expressed confidence that the leadership of the two main political parties will be available for a preliminary meeting on Tuesday, 9 April 2019, toward outlawing party-affiliated militias in the country. 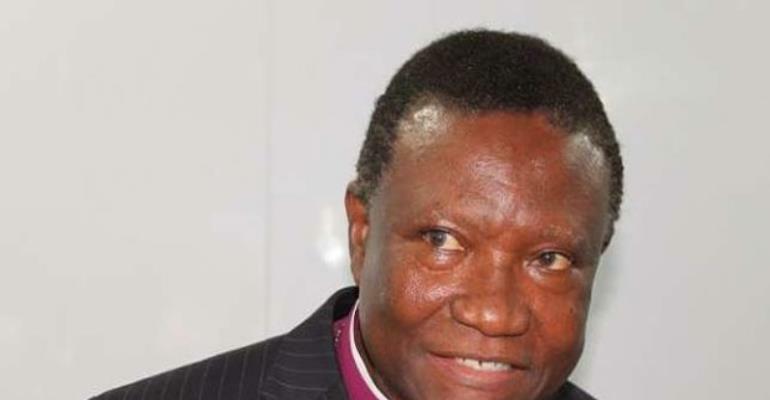 Prior to the meeting, Most Reverend Professor Emmanuel Kwaku Asante is optimistic that the initial encounter will pave the way for a successful formation and implementation of a roadmap for the disbandment of militia groups across the country. “The parties have said they will participate, so, we are meeting them,” he told Class 91.3FM on Monday, 8 April 2019. He said the encounter will be a “technical meeting” for the parties to agree on the terms of reference and other issues after which a date will be announced for full engagements to begin. The meeting is at the behest of President Nana Akufo-Addo, who, earlier extended an invitation to both the opposition National Democratic Congress (NDC) and the New Patriotic Party (NPP) to dialogue on the matter following the Ayawaso West Wuogon by-election gun violence.